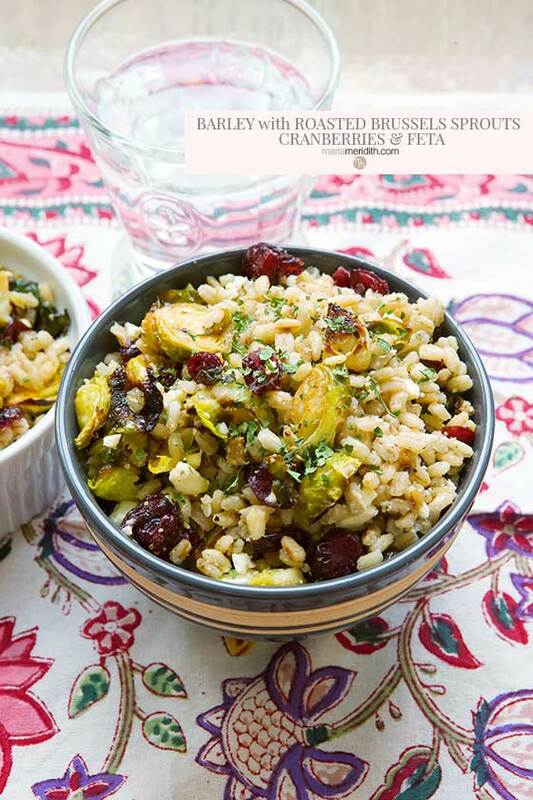 We love this healthy Barley Salad with Roasted Brussels Sprouts, Cranberries & Feta recipe. It’s so easy to prepare, a great vegetarian meal for lunch or dinner. Perfect for Meatless Monday and any time you want a lighter meal. 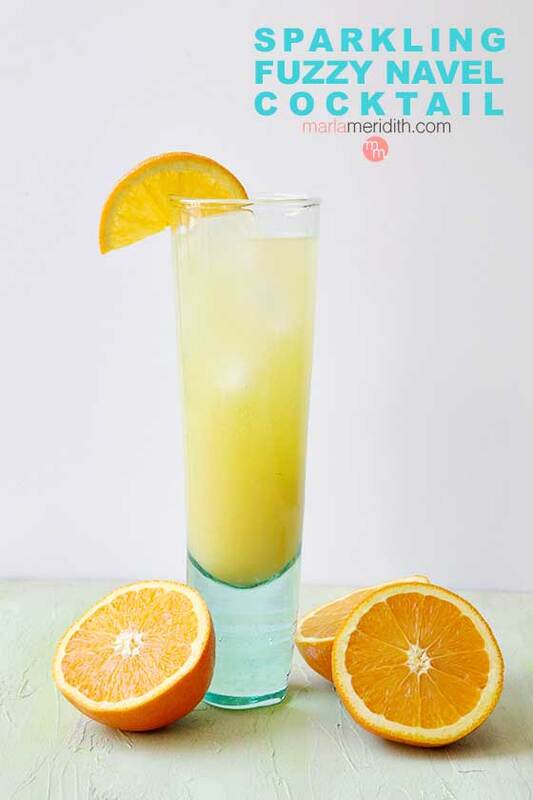 Serve as an appetizer, side or main dish. Great warm or cold. My dream lunch! This salad is perfection!